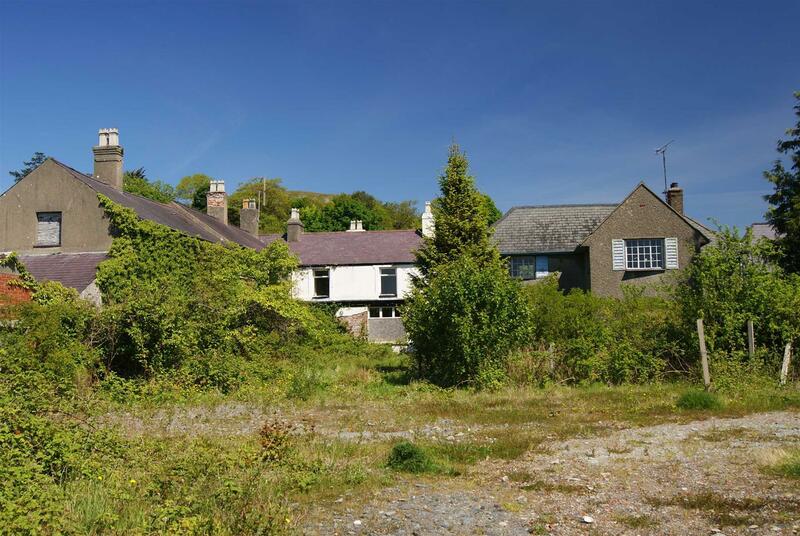 Tudor - Chartered Surveyors have been favoured with instructions to offer this exciting freehold development land for sale by private treaty. Sale of individual plots can be considered, subject to conditions and for the applicant to make all enquiries with planning authorities. 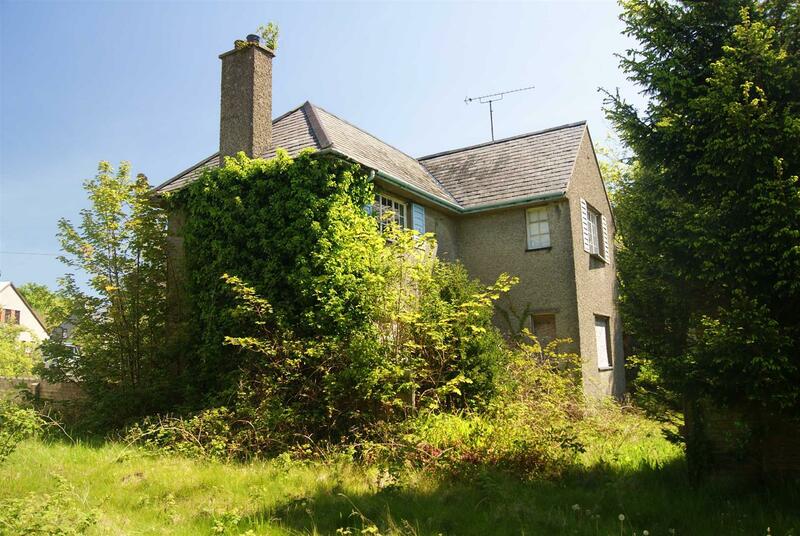 The land extends in total to just over 1 acre and includes a detached house, former veterinary surgery and outbuildings. A site plan is included for identification purposes only. 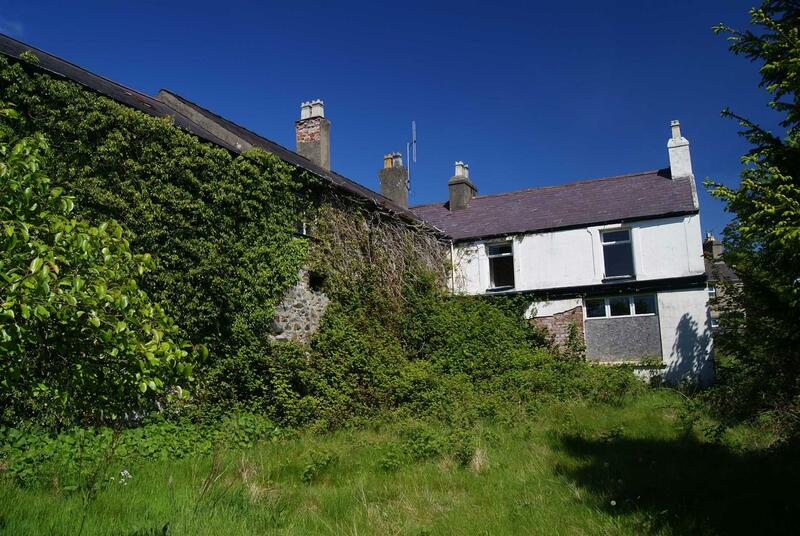 The site has the benefit of mains water, electricity and drainage but interested parties should make their own enquiries regarding the adequacy of the supplies. 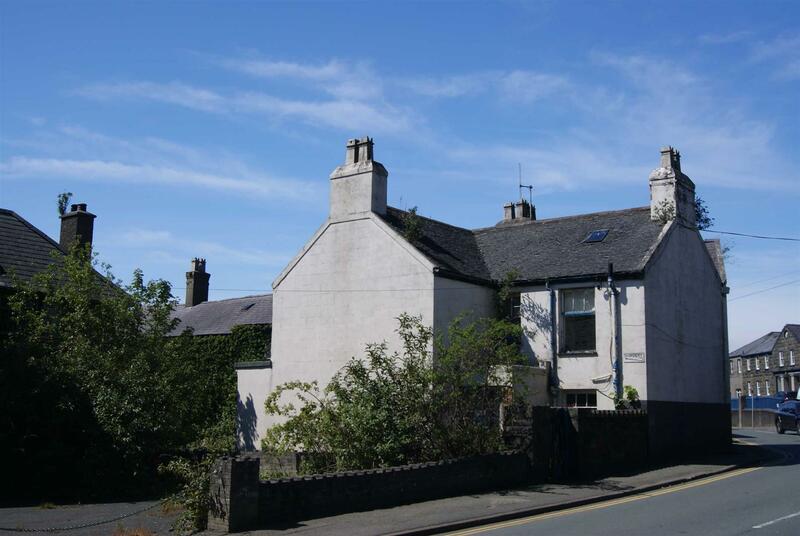 This freehold development site occupies a good position within walking distance of the centre of the town and offers excellent opportunity. 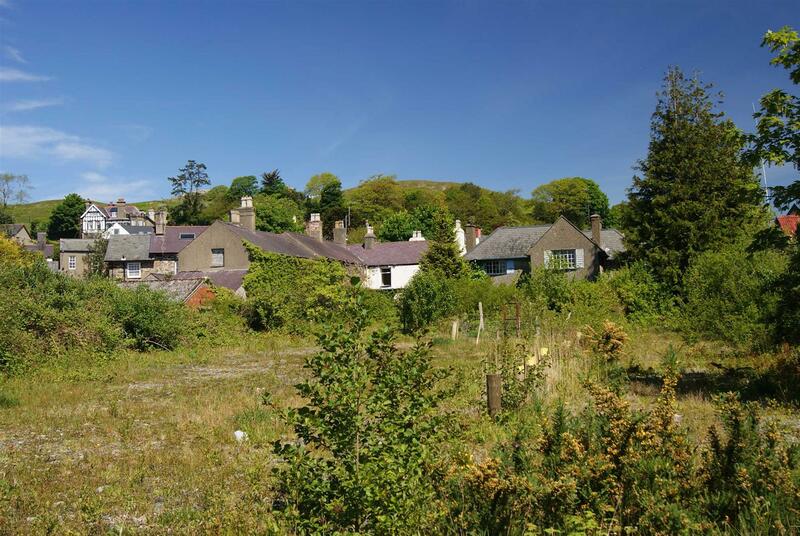 Pwllheli is a thriving market town and seaside resort situated on the south side of the glorious Llyn Peninsula and boasts excellent amenities including leisure centre, golf course and award winning marina. Resolutioned to consent was made in 2010 for 20 houses subject to 106 agreement. 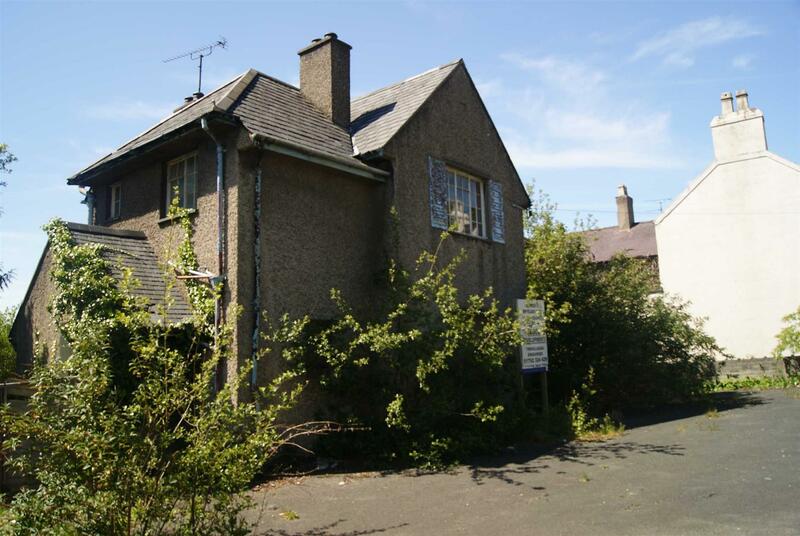 Consent given 10th June 2016 for 30 retirement living houses. 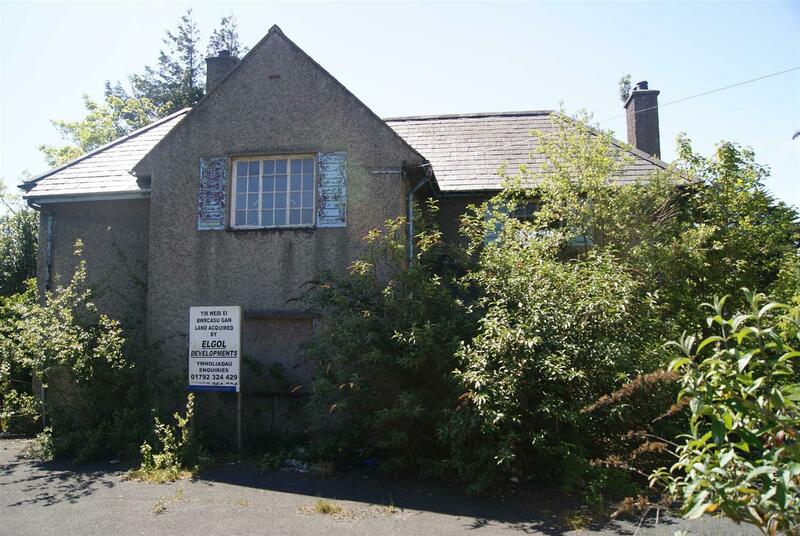 We understand that the property is freehold and is offered for sale with vacant possession on completion. We understand that mains water, electricity and drainage are available at the property but interested parties should make their own enquiries regarding the suitability of these supplies. 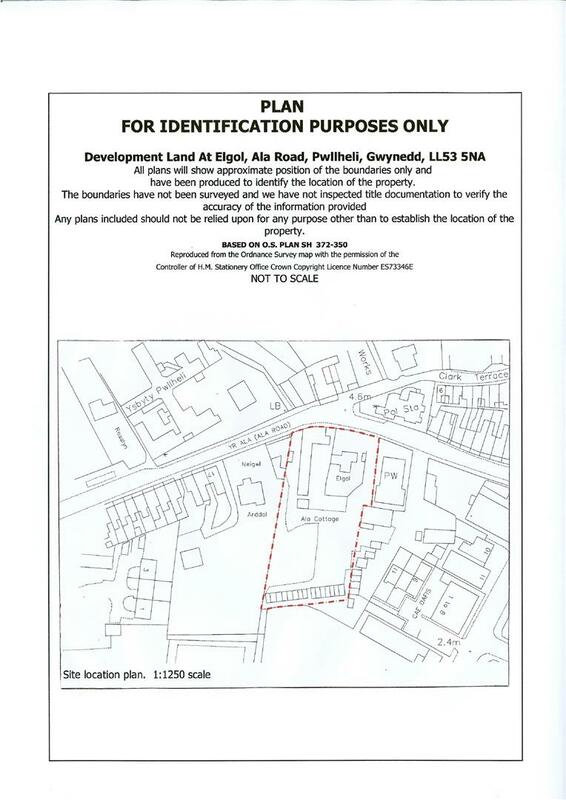 Application number C10D/0247/45/AM - At the committee held on 22 November 2010, it was resolved to delegate powers to the Planning Manager to approve the planning application for 20 houses subject to the 106 agreement. 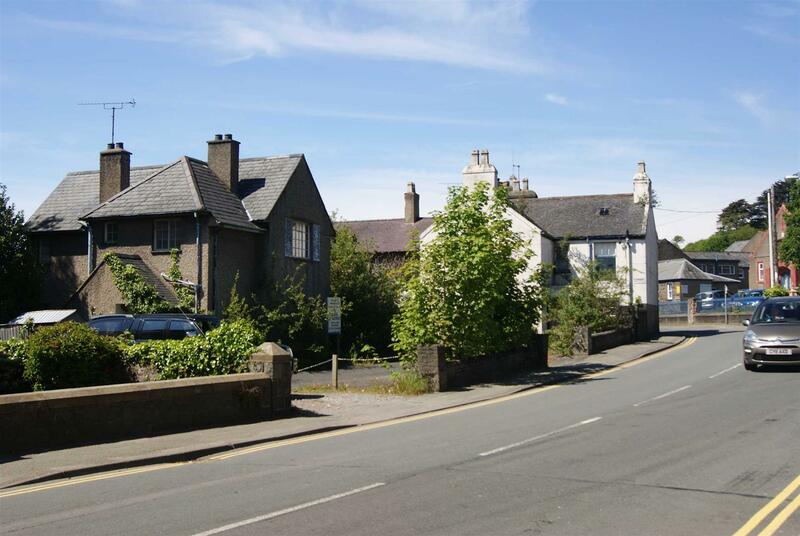 Application number C14/1118/45/LL - Demolish existing buildings and erection of retirement living house (30 units) along with communal facilities, landscaping and car parking.